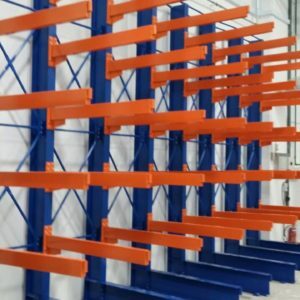 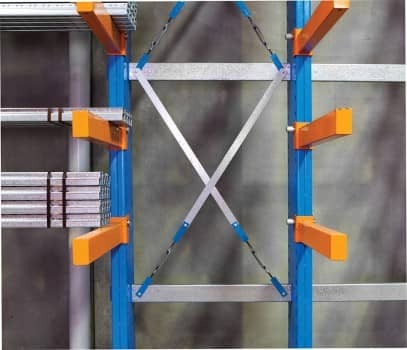 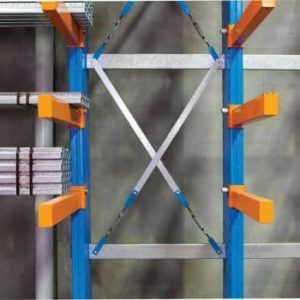 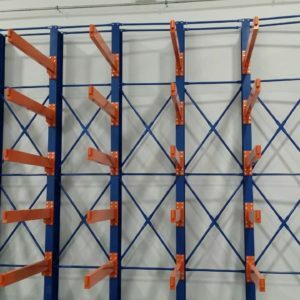 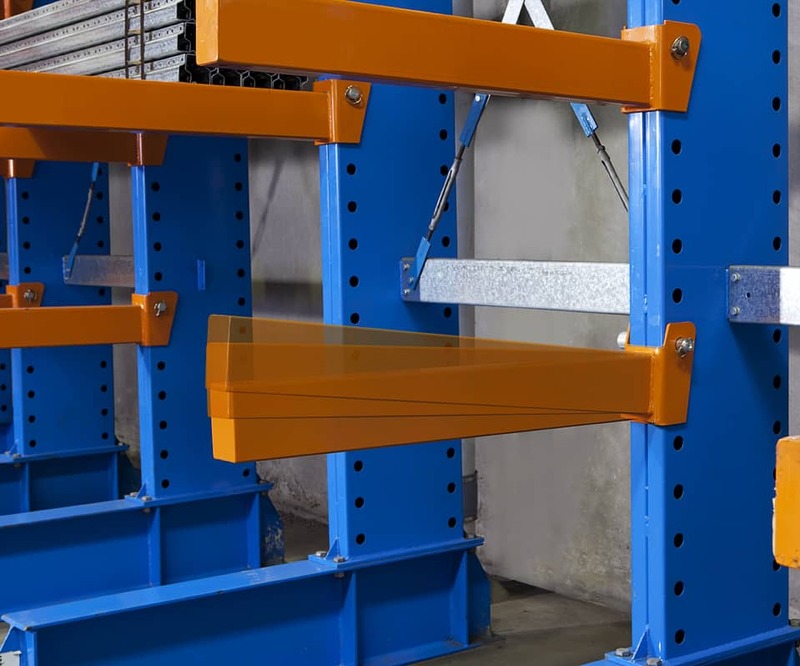 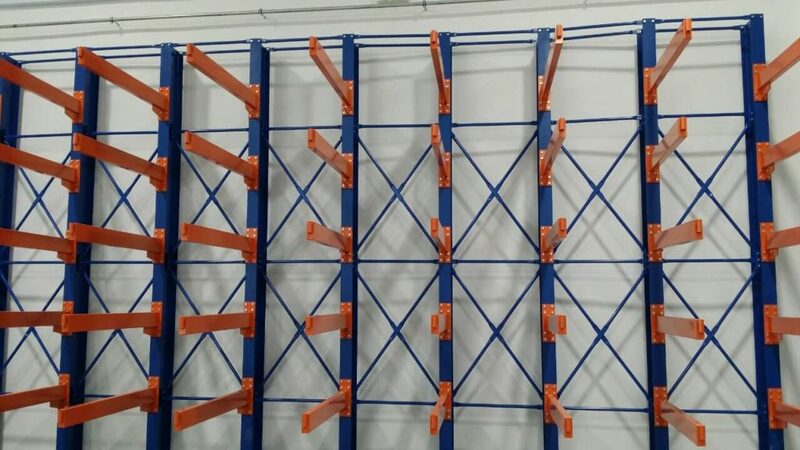 Cantilever is ideal for extra heavy and extra-long items and can be used in a variety of industries, aluminium fabricators, steel and timber merchants, plumbing and hardware suppliers, furniture wholesalers and garden suppliers. 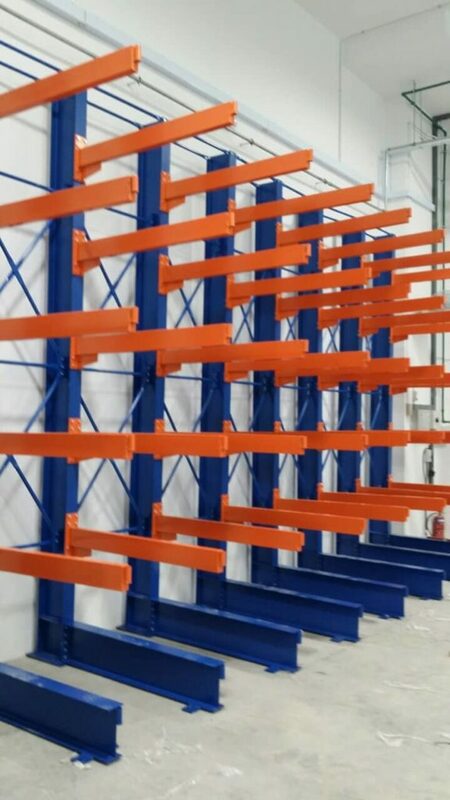 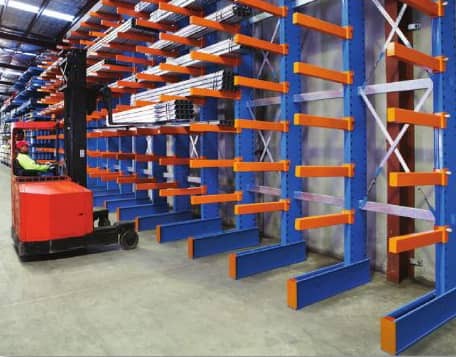 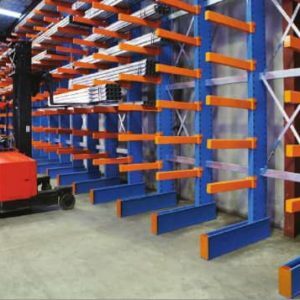 With no front uprights to impede access, it is particularly suited to accommodating extra-long items that can’t be palletised. 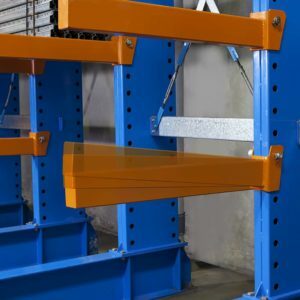 A galvanised option makes it perfect for outdoor applications.